Taking a trip to the movies is often overlooked as an unimaginative date but since Austin became home to this trendy drive in it’s the best place to be seen on a date. There are up to 40 spaces to park up and drinks and snacks are readily available. There’s something so classic and romantic about a drive in and it’s great for a date because unlike a movie theatre you can chat to one another throughout the film and get to know each other without being hushed! 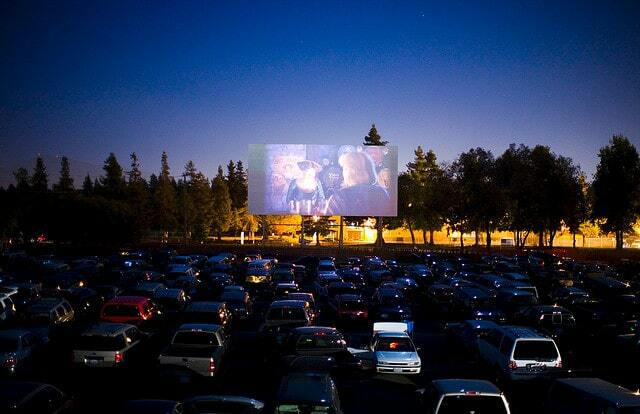 The drive-in shows classics, indie, childhood favourites and art house films. 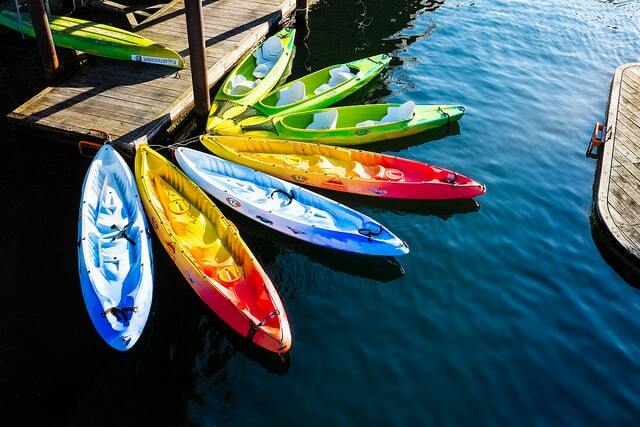 Just 10 minutes from downtown Austin you can find Zilker boat park rentals. Enjoy an active day out on the water and bond with your date as you navigate down the creek. After you’ve had your share of adventure you can take to the park and enjoy a picnic and a calmer setting. This will be a great idea for a date as it gives you both the main focus to talk about so you won’t be short on the conversation! This place is perfect for a first date, during the daytime you can find quality brewed coffee and a lunchtime menu offering freshly prepared favourites. 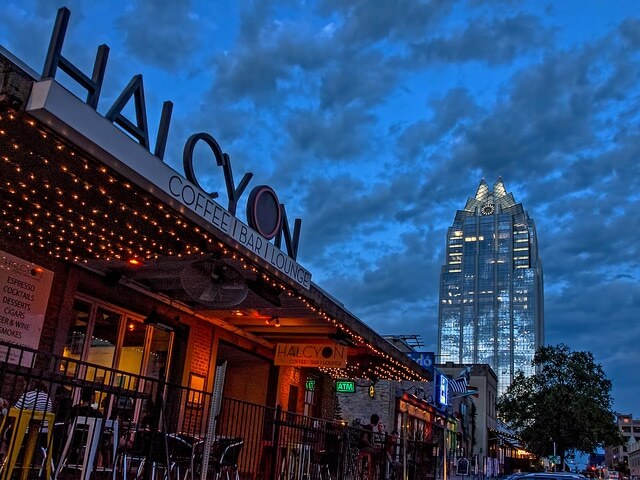 In the evening, Halcyon transitions to an effortlessly cool bar and lounge that presents happy hour and live music. You can always find the vibe you’re looking for here and the ambient setting makes romance easy! 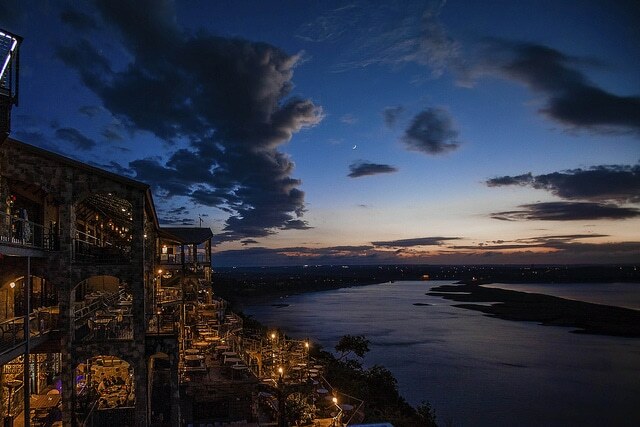 Along the shoreline of Lake Travis is this epic restaurant that boasts the stunning views for as far as the eye can see. Sound romantic? Take your date along for some fine dining; the menu offers seafood and steaks, soups and salad, Tex Mex and an impressive burger bar. The variety means everyone can get on board and watching the sunset as you enjoy a quality meal will certainly be a date you’ll want to remember. 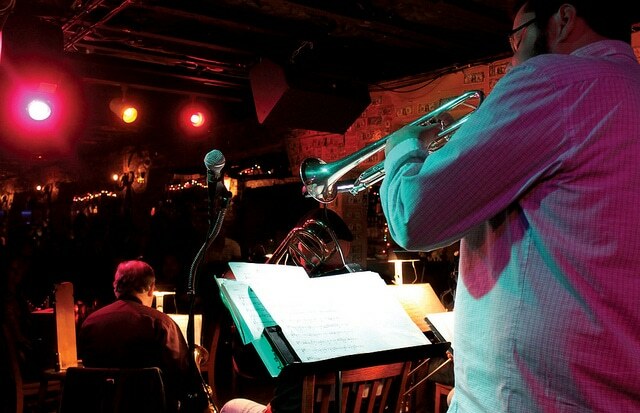 This underground jazz bar gives the secret, intimate ambience that will translate into a magical date. There are over 20 craft beers on tap and talented performers taking to the stage every night of the week. Whether you’re a jazz fan or not, there’s no doubt you’ll be impressed by the standard of the musicians and the positive, friendly and electric atmosphere is highly contagious. One of Austin’s many creative treasures. If you pay a visit during the evening you can sit under a blanket of fairy lights as you enjoy a range of their speciality cocktails, artisan-inspired menu and range of craft beers. 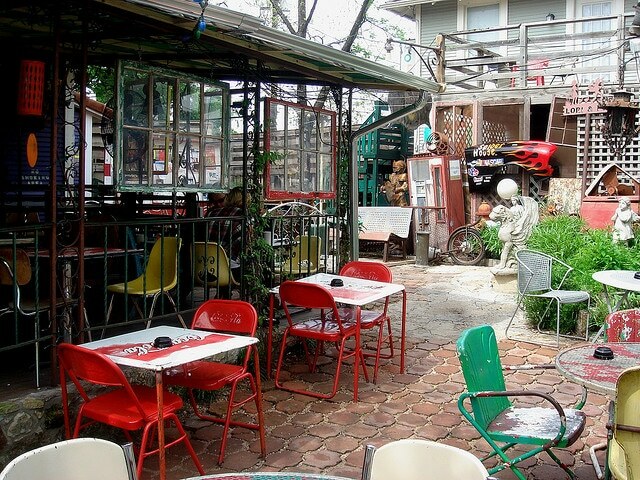 Perfect for a creative pair, you can enjoy the one of a kind antiques, art installations and booths, swings and impressive table tops that fill the space. Spider House also hosts events such as film screenings and poetry readings. 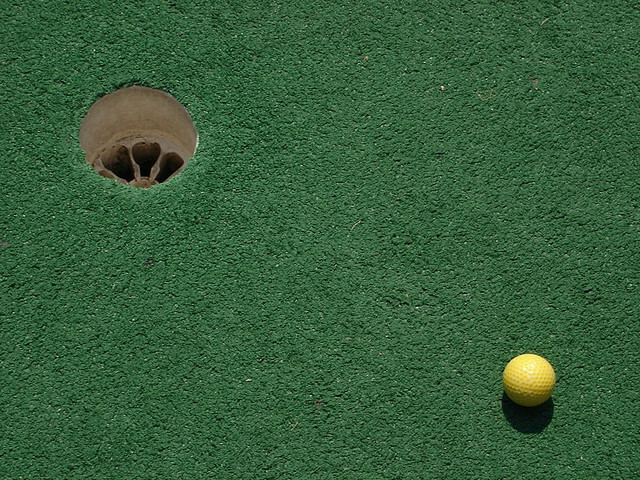 Enjoy two 18 hole courses and find surprises and familiar characters along the way! This retro date is a flirty way to get to know your date better and it’s always fun to get stuck into some friendly competition. After you’re finished with the course, why not grab some lunch and plan your next date? 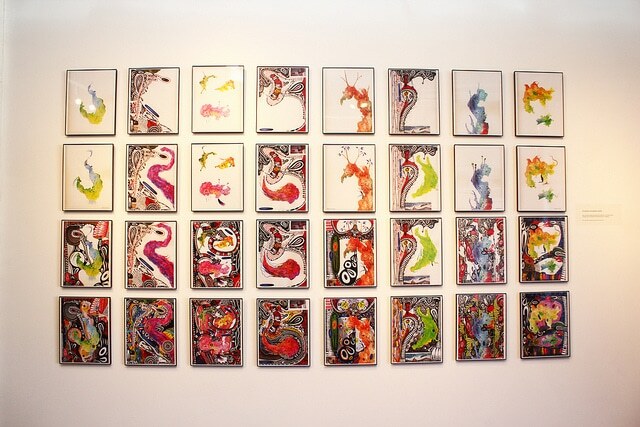 This creative art complex is a great way to get to know your date, walk around the exhibits and appreciate the variety of art. The events are often busy with other creatives which means a friendly and fun atmosphere. Enjoying the art whilst you chat to your date is a great idea because you’ll both have a main focus to fall back on if you’re struggling for conversation. If it’s a taste of luxury you’re seeking to impress your date, bring them to this rooftop pool located on the 4th floor of the W Austin Hotel. 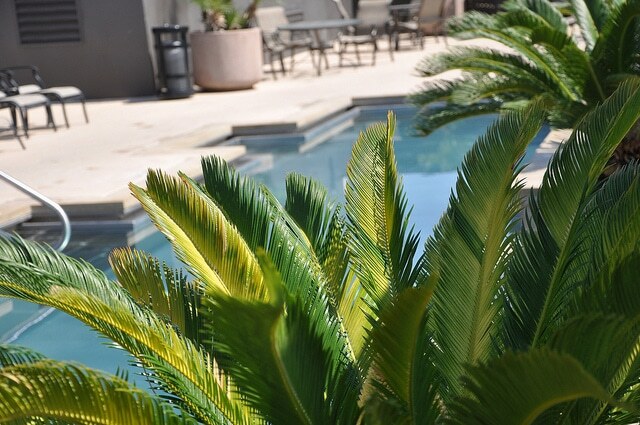 On selected days you can pay and reserve a cabana, enjoy a day away from the crowds and sit back and get to know your date within the confounds of this beautiful hotel roof terrace. For the gamer in all of us, it’s impossible not to have a great time here. 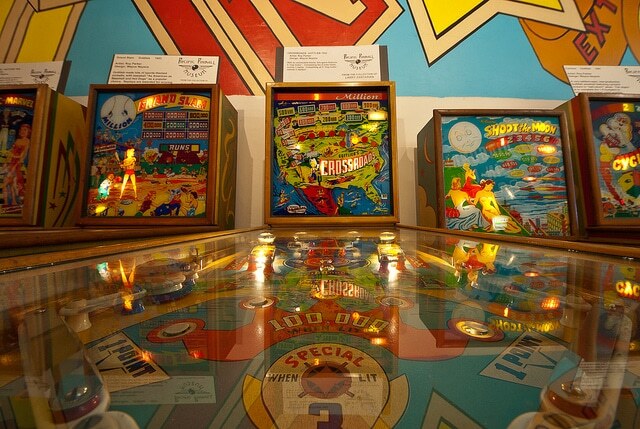 The arcade is home to hundreds of retro arcade games that are still as addictive as they used to be when you were a kid. Go head to head or team up to win a new high score! This date will show your playful side and you can enjoy some lunch or dinner once the games are done!